Our functional fitness classes are led by expert coaches who are in the pursuit of helping members succeed in their fitness journeys. Classes combine elements of cardio, strength, gymnastics, agility, balance, and more. In our booking system you can find our live Schedule and Memberships. Any question give us a shout by filling out the form below. If you still got a question fill out form below and we will get back in touch as soon as possible. 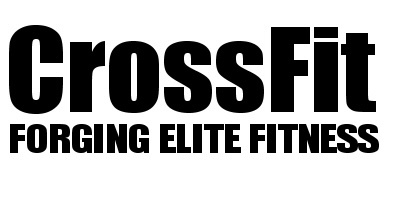 We are located in a private setting kitted out with high quality CrossFit equipment, outside rig and running track.